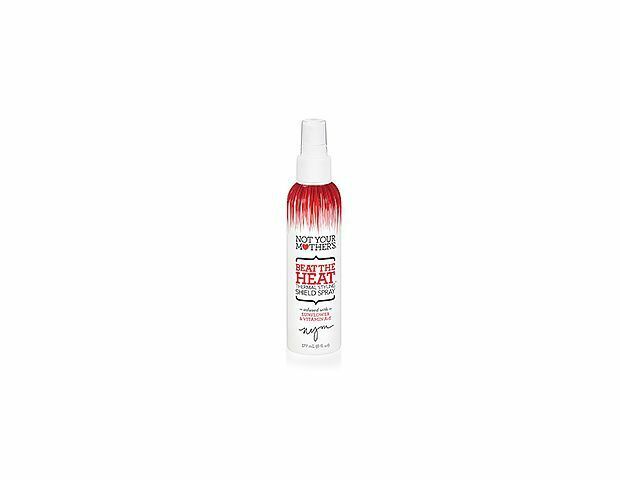 Using a thermal protection product is especially important in the winter months when most of us blow dry our locks more often. So, which one should you try? Since many drugstore formulas have the same active ingredients as higher ends brands—silicones, sunscreens, and moisturizers—you don’t have to break the bank to protect your strands. “It’s more about finding the one that gives you the result you want,” Brager says. Should you try a serum, spray, or lotion? How do you apply it for the best protection? You’ll find these answers, and the best drugstore formulas to try, above. “Creams and lotions work best on thick, coarse, or curly hair,” Brager says. “They help your hair hold its shape while eliminating frizz.” If you want a sleek blow out, try Garnier’s straightening balm; it has a mix of ingredients to protect hair from high temperatures, plus argan oil to moisturize and make drying faster. Apply lotion to the bottom half of towel-dried hair, Brager says. Do you have thick hair with split ends? By now you should know there isn’t anything you can do to heal split ends, but you can get temporary smoothness and protect them from getting worse. 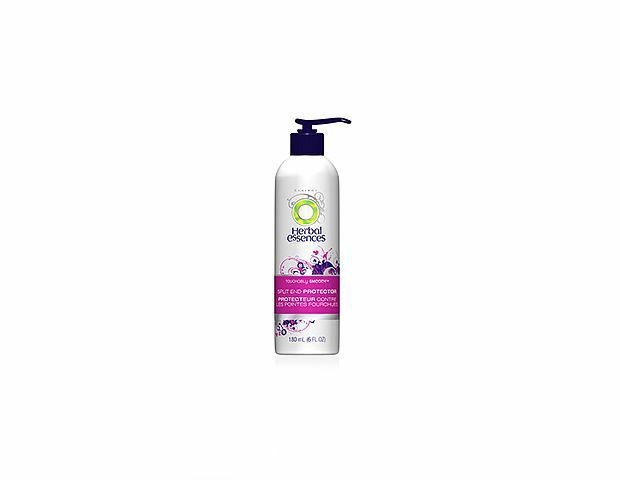 Herbal Essences’ rich formula nourishes unruly locks and forms a protective barrier. A BB Cream for hair may seem gimmicky, but this formula is perfect for the hair product minimalist because it hydrates, smoothes, and protects in one step. If you skip days between lathering up, but still use an iron, try a spray formula. 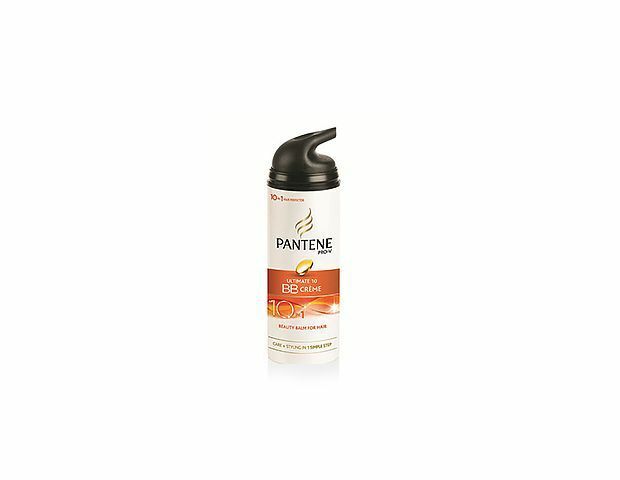 “They work on wet or dry hair, and can be used a great style refresher mid-day, too!” Brager says. If you’re looking for a dose of shine try Vidal Sassoon’s formula, just make sure it’s completely dry before applying heat. For those with dry, fine hair, try Not Your Mother’s spray. 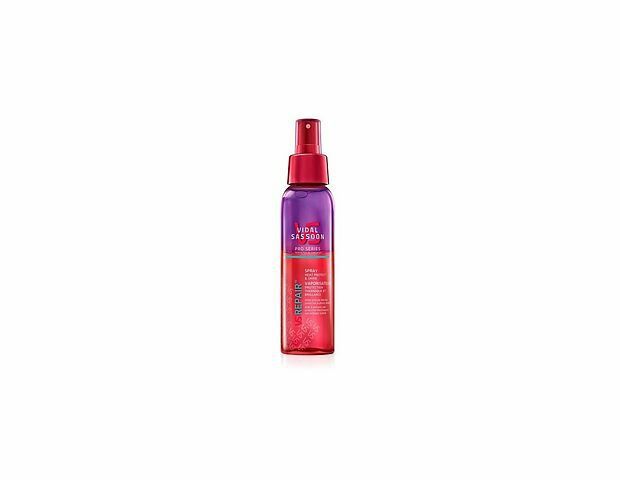 It has UV protectors as well as nourishing ingredients like vitamins A and E, but won’t weigh hair down with heavy silicones. 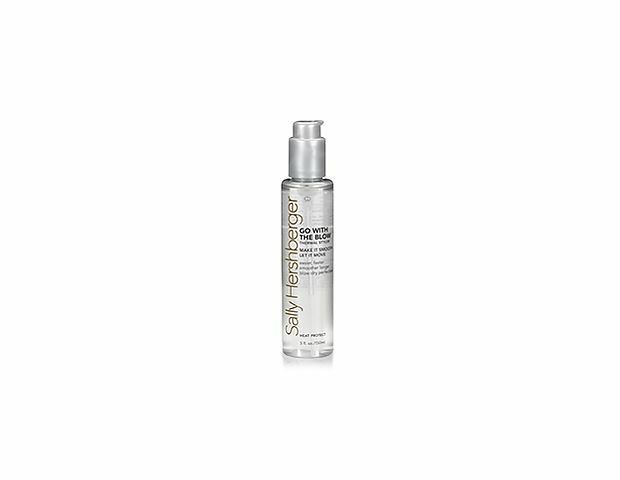 When working with a spray, follow Brager’s tip: “Flip your hair upside down, spray a light mist and give your hair good shake. 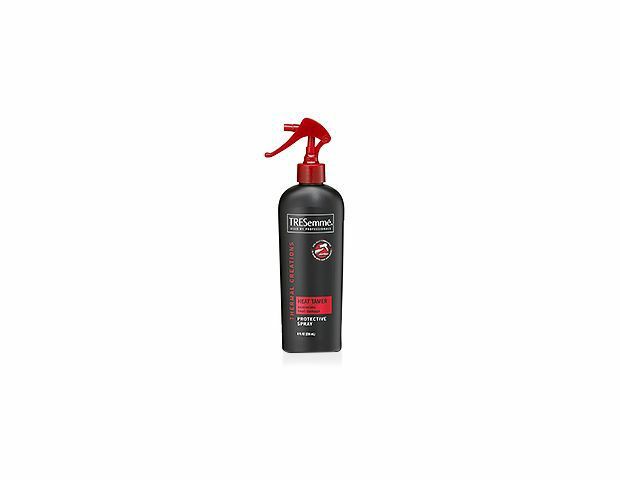 Sprays wake up your hair while protecting it from the heat.” Tresemme’s formula locks in moisture for a soft, silky finish. 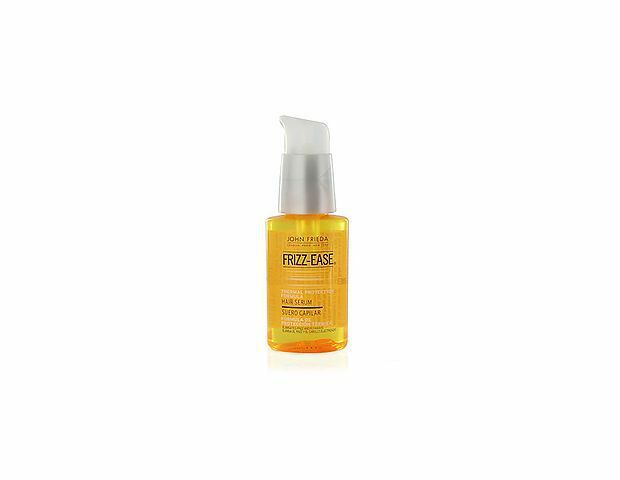 “Thermal serums are great for fine, parched hair,” Brager says. “They add a gorgeous shine.” Need proof? Check out Jessica Biels’ locks, which hairstylist Harry Josh made super sleek and shiny with the thermal rendition of John Frieda’s classic Frizz-Ease for an event in New York. Serums might seem like they’d be too heavy for fine hair, but that’s not the case. “They’re generally weightless, so they won?t make the hair feel heavy and flat,” Brager says. Sally Hershberger’s formula is the perfect example of this: it’s formulated without alcohol, silicone, or oil, and is packed with sunscreen-like chemical protectors that deflect heat. 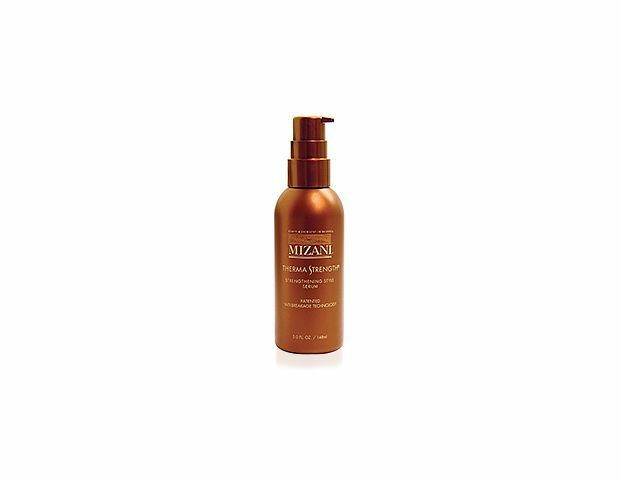 If you have fine, curly hair, try Mizani’s formula. 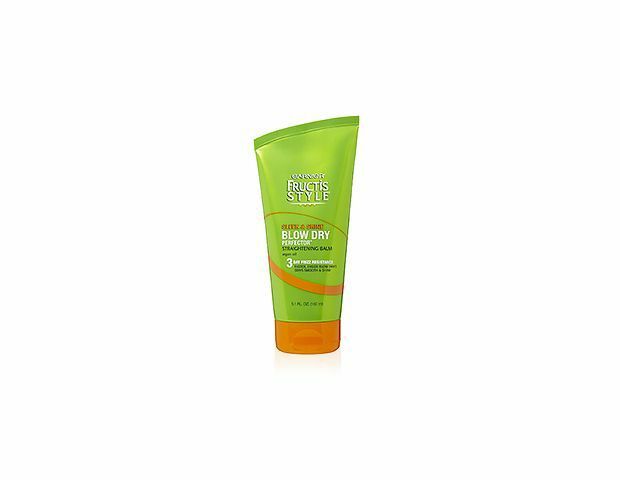 It’s especially formulated for your texture with a mix of chemical protectors and natural botanicals to nourish hair while protecting from heat.